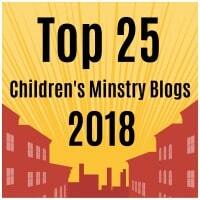 A fun game to play to help accompany the story of Elisha helping the widow. Color all the jars including the ones with the words. (The cards with the words should be colored the same color). Glue the the six pairs of cards onto construction paper. Cut out the six pairs of cards from the construction paper. Finally glue the twelve cards with the words to the back of the construction paper cards. If you laminate the cards they will last for a long time. You can use self laminating sheets or contact paper. 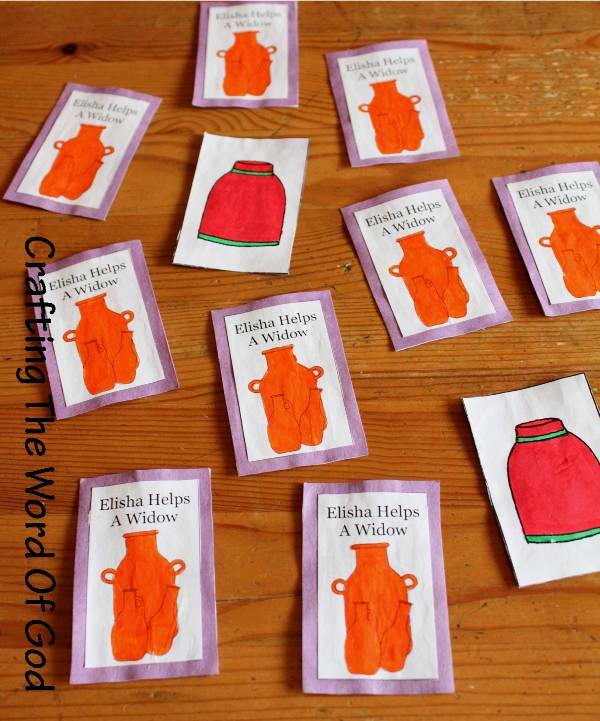 This entry was posted in Elisha, Games, OT Crafts, Printables and tagged bible crafts, card game, craft, crafts, Elisha, game, God, jar, oil, provider, widow.